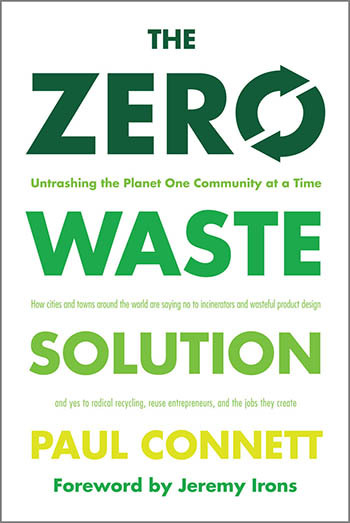 NEW: "The Zero Waste Solution"
For more information about AEHSP's work on waste management issues, click here. When the U.S. Public Health Service endorsed water fluoridation in 1950, there was little evidence of its safety. Now, six decades later and after most countries have rejected the practice, many cities and towns across the United States continue to fluoridate their water supply and the Center for Disease Control and the American Dental Association continue to endorse it, despite increasing evidence that it is not only unnecessary, but potentially hazardous to human health. 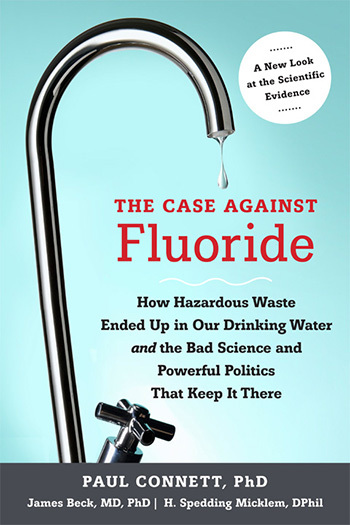 In The Case Against Fluoride, Paul Connett, James Beck, and Spedding Micklem explain why fluoridation is a practice whose sell-by-date has come and gone. To order the book, click here. For more information on AEHSP's work on fluoride, click here.